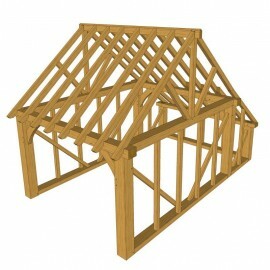 At UK Timber our aim is to provide you with high quality timber products - our oak framed buildings are no exception. Here you can browse a wide range of our standard design oak framed buildings ranging from single to three bay structural designs. Epinette standard oak framed building. Epinette standard oak framed building. 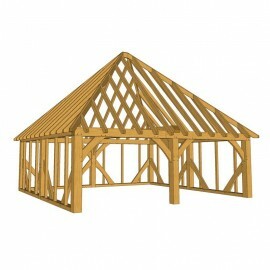 Chatelier standard oak framed building. 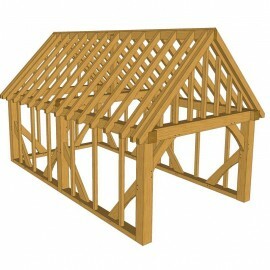 Chatelier standard oak framed building. Fontenelle standard oak framed building. 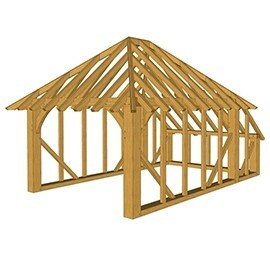 Fontenelle standard oak framed building. 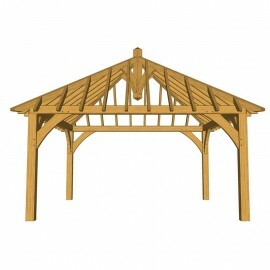 Etoile standard oak framed building. Etoile standard oak framed building.